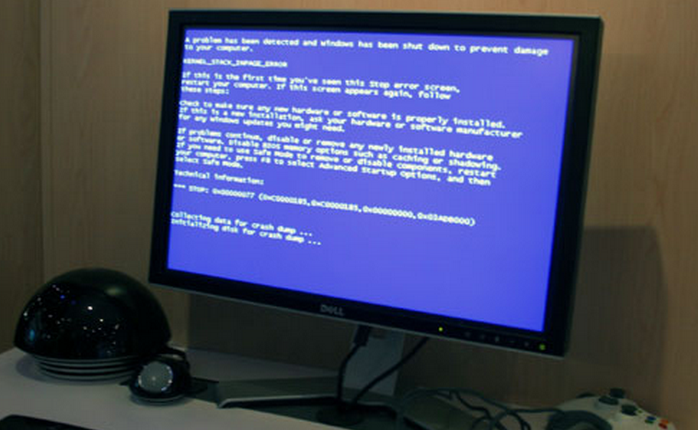 Today Microsoft detailed the upcoming Patch Tuesday for May 2011. Only two bulletins are set to be released. Of the two patches, one is labeled “critical” for Windows, while the other is “critical” for Office. In the two bulletins, only three vulnerabilities are to be addressed. The date of the patch release is the second Tuesday of the month in accordance with tradition, May 10th. Microsoft is set to patch a stunning 64 vulnerabilities in the upcoming April Patch Tuesday. All told, some 17 bulletins are expected to be released. Of the bulletins, 9 are ranked as critical, while the remaining 8 are rated as important. They will affect Internet Explorer, Office, Windows, .NET, and Visual Studio. For a more technical run through of the news, Microsoft’s official announcement can be found here. Read next: No Computer Required. iOS 5's killer feature.